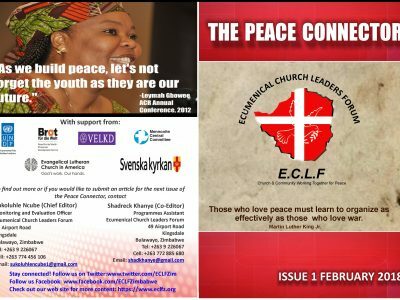 The Bulawayo youths comprising of young people from across the political divide has vowed to promote peace ahead of the 2018 elections. 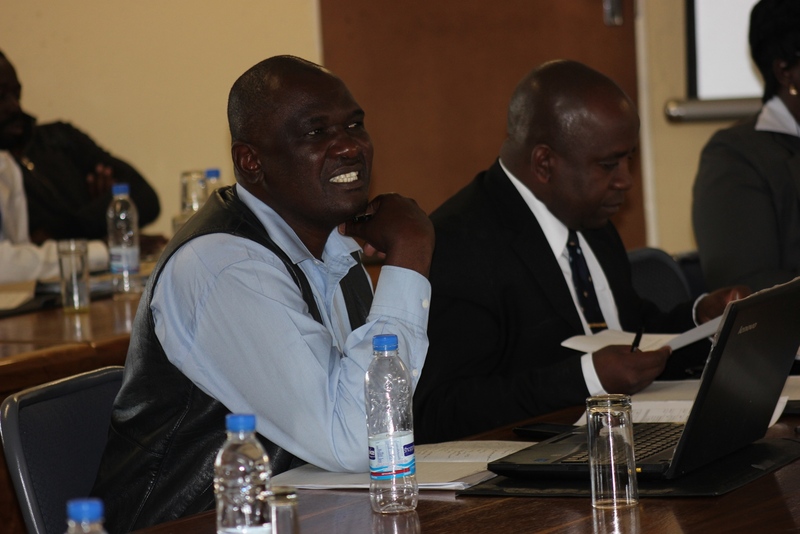 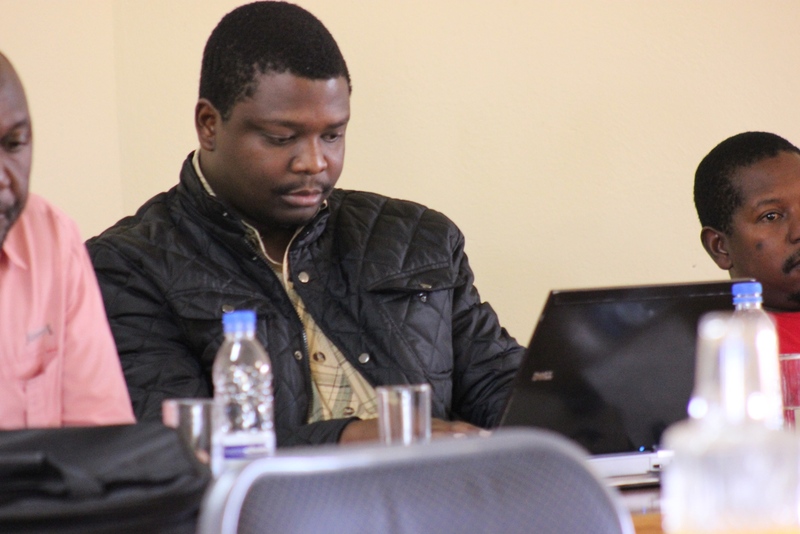 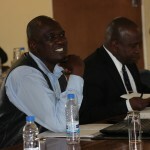 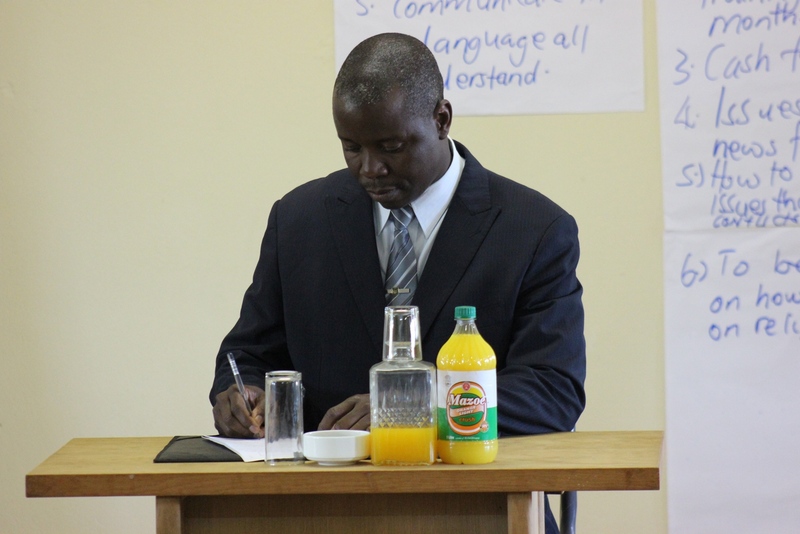 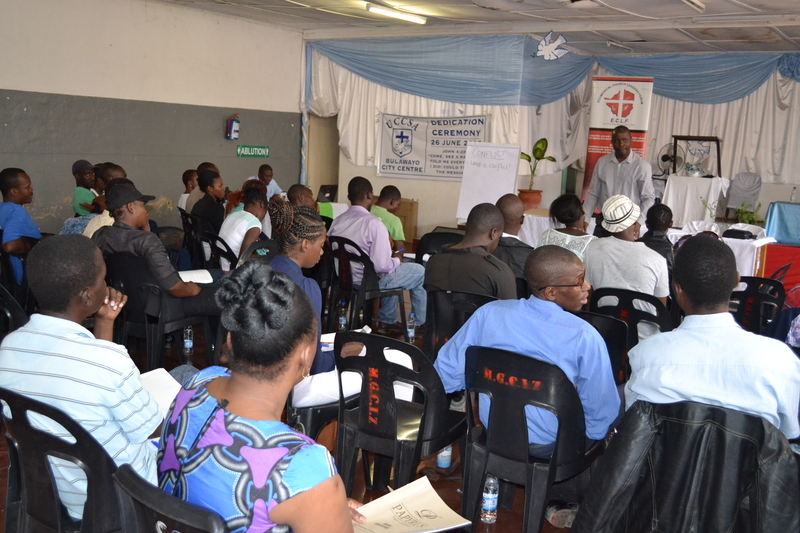 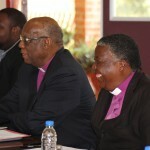 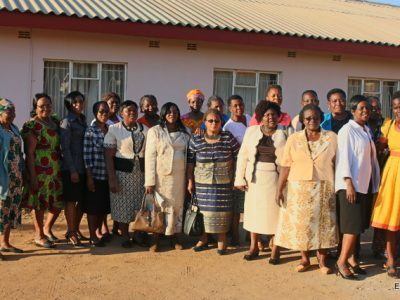 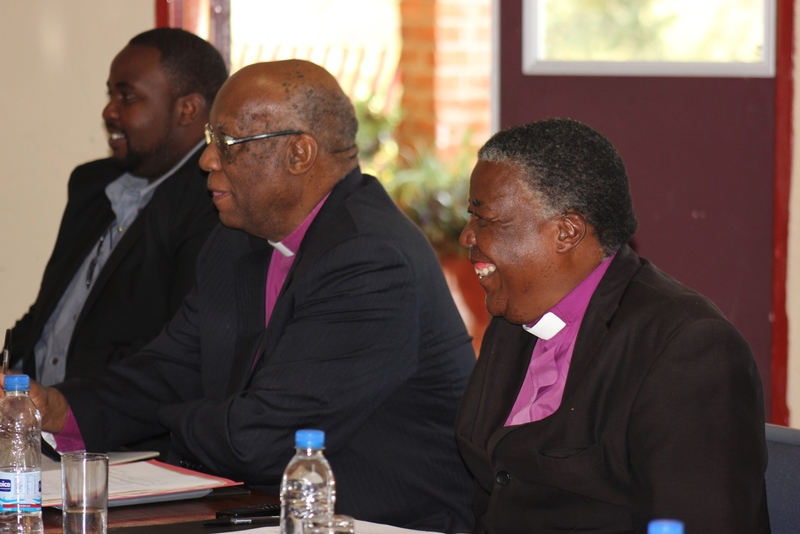 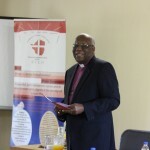 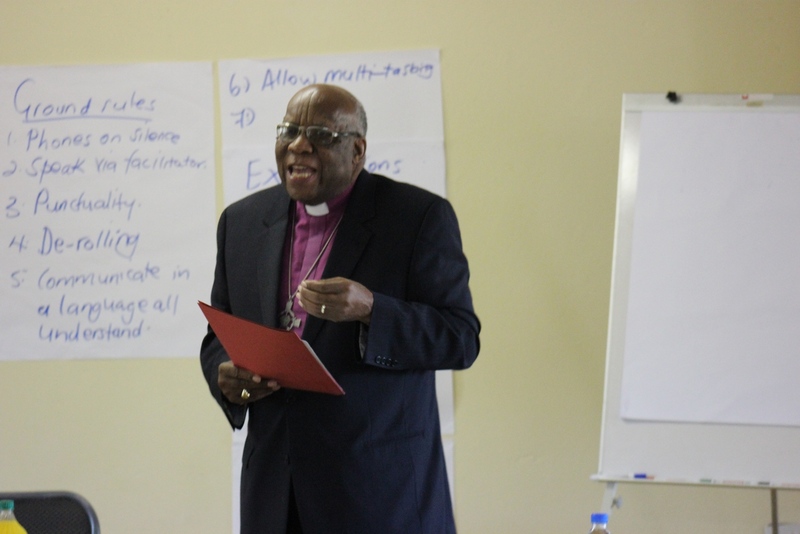 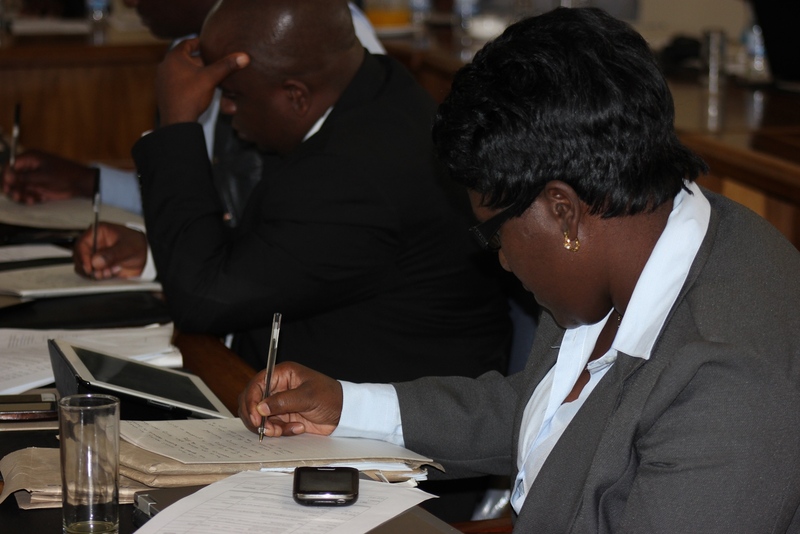 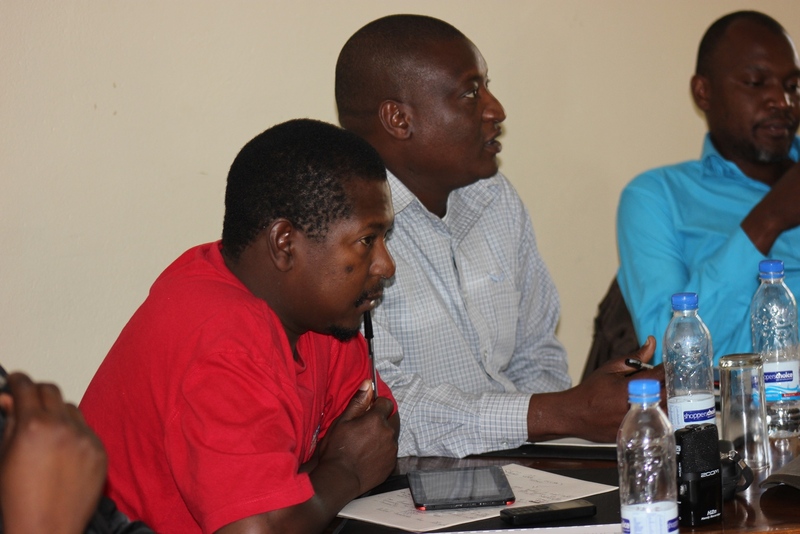 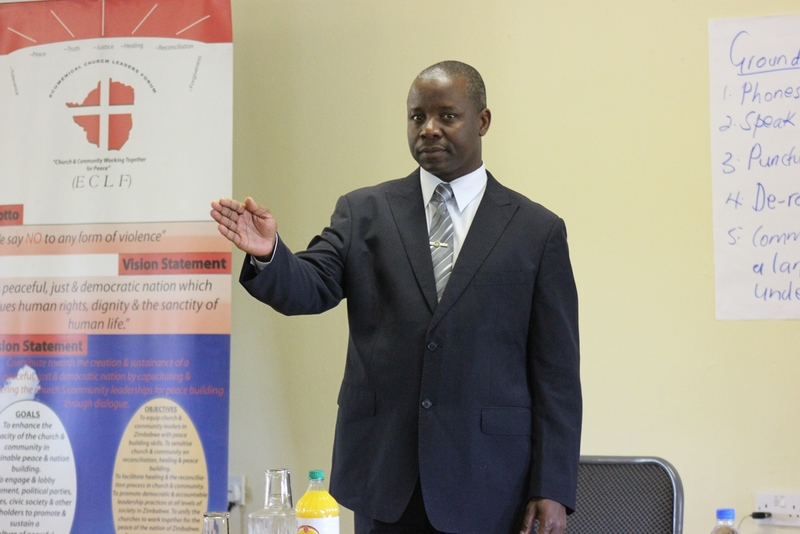 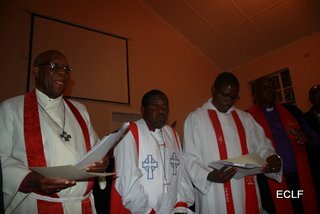 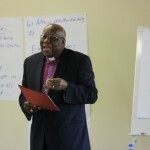 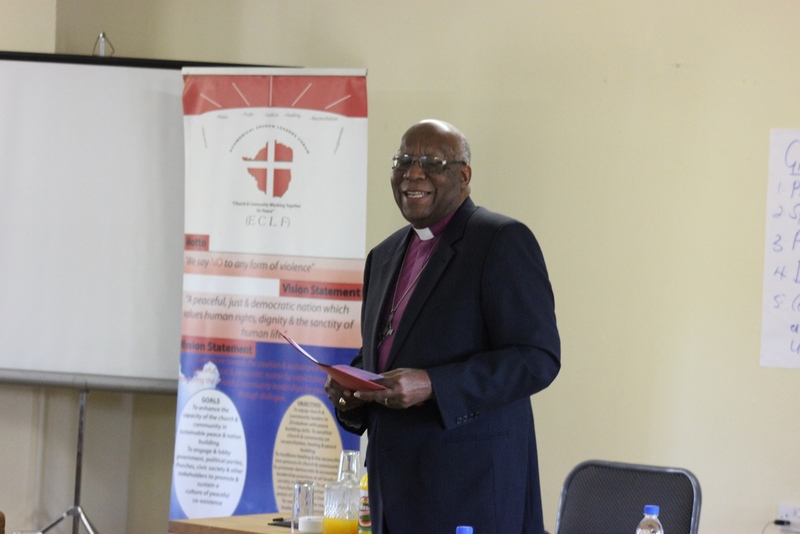 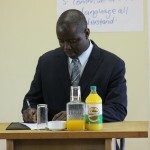 This came out during a recent Conflict Prevention Management, Resolution and Transformation (CPMRT) training workshop held in Bulawayo by the Ecumenical Church Leaders Forum (ECLF) aimed at strengthening the capacity of the youths to promote peace. 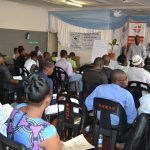 The three day workshop was carried out as a response to requests by the youths to be capacitated in peace building skills ahead of the 2018 elections as in previous experiences the very same youths have been used as instruments for perpetuating politically motivated violence during the election period. 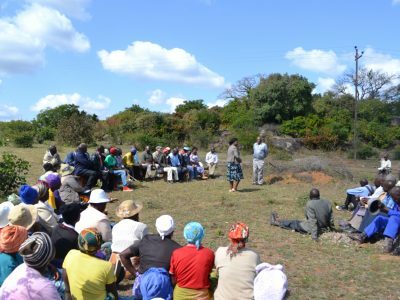 Participants were drawn from the political divide comprising of the traditional known and emerging political parties as well as protest movements. 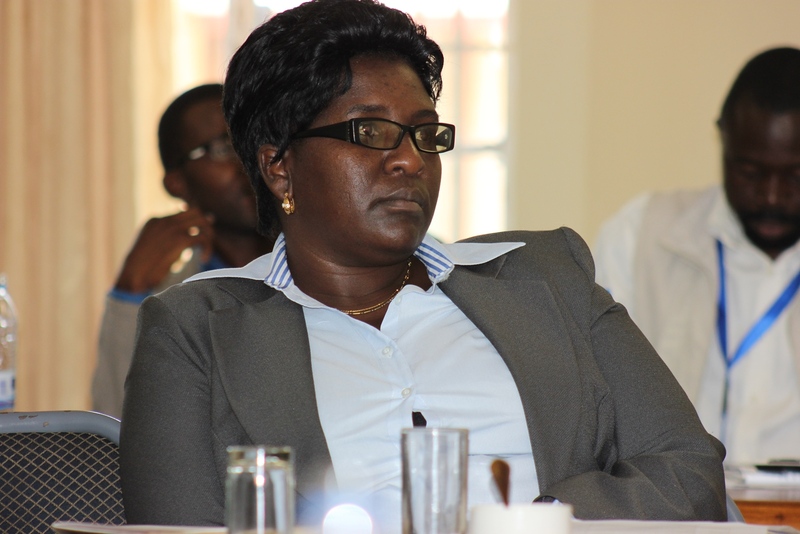 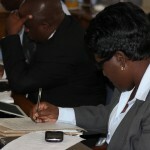 The socio economic situation in the country have not spared these youths as most of them have been unable to achieve their aspirations despite attaining the much needed educational qualifications. 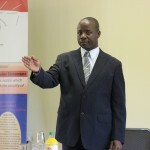 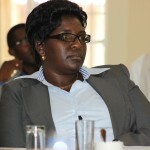 This has left most of them dejected, vengeful, bitter and polarized resulting in them taking part in unorthodox means to redress issues affecting them and some falling victim to unscrupulous politicians who end up using them to perpetuate violence against perceived enemies. 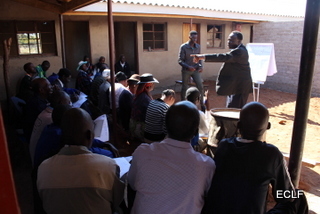 However, the ECLF training program equipped these young people with skills to non-violently express themselves, conflict resolution skills, transforming their hearts and minds to be able to collaborate and cooperate with another on matters that affect them despite their different political affiliations. 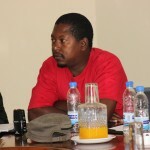 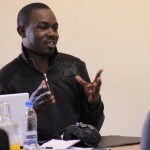 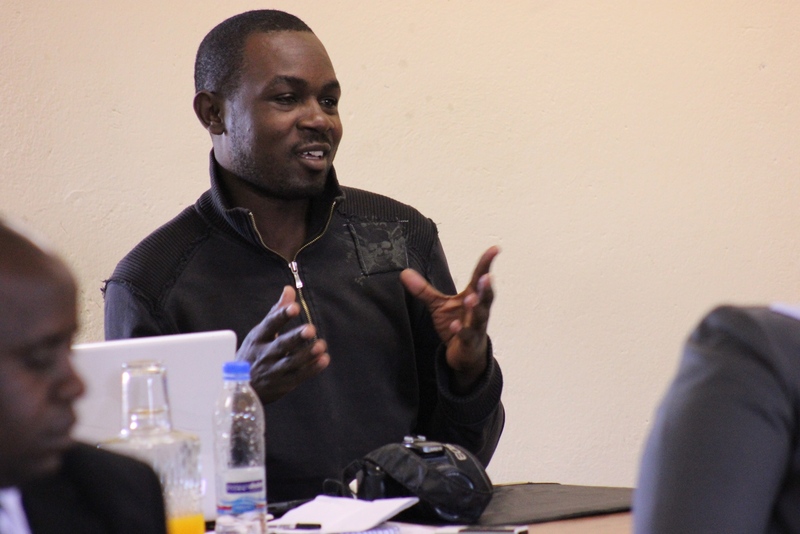 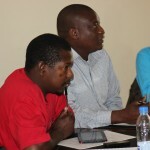 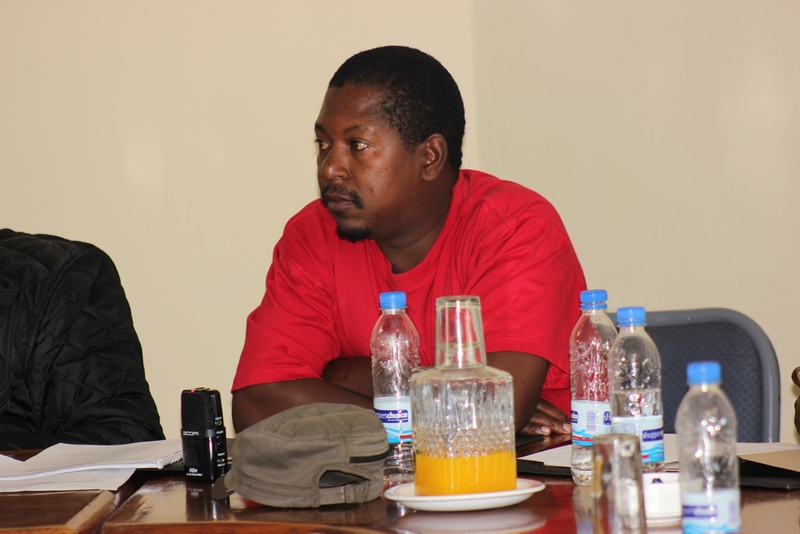 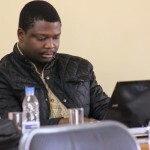 At the end of the workshop the youths resolved to set up a task team that would be responsible for coordinating all the activities of the Bulawayo youths and vowed to promote peace ahead of the political divide.